Australia’s conservative Prime Minister Tony Abbott has unveiled his first Cabinet and among the members is Scott Morrison, the new Minister for Immigration & Border Protection. He will replace Tony Burke who held the position for 79 days, from 1 July 2013 to 18 September 2013. “I am proud to be the first Member for Cook to serve in Cabinet”, Mr. Morrison said. “As a member of Cabinet in the Abbott Government, I will provide the shire with an even stronger voice in Canberra, to help make our community an even better place to live and raise a family”, he added. 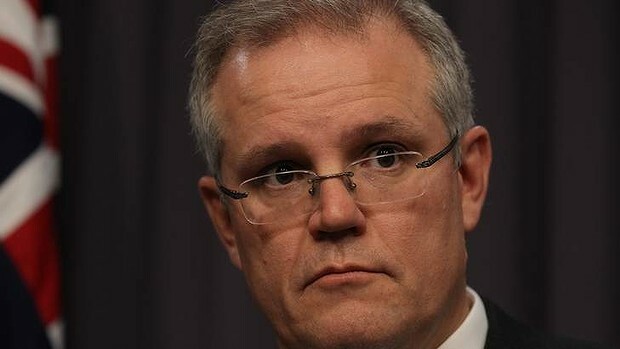 Scott Morrison, 45, was the Managing Director of Tourism Australia from 2004 to 2006 before entering the Parliament. In 2007, he was first elected to the House of Representatives for Cook in New South Wales. NTRUST is Singapore’s leading Australia immigration specialist since 2003. If you have any concerns on your Australian visa application, please contact us for advice on how to take matters forward.